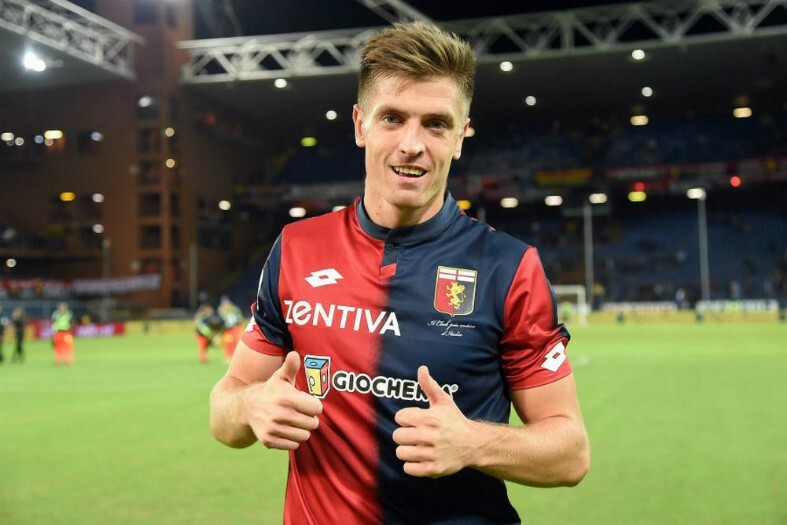 Barcelona are said to be eyeing up a possible move for Genoa and Poland forward Krzysztof Piatek, a player that has been labelled as the ‘new Lewandowski’. This is according to Diario Gol, who note that the 23-year-old has a price tag of around €40M, a very affordable price for a club like Barcelona, and that the club are eyeing him as a replacement for current superstar forward Luis Suarez. The report also notes that Piatek is being eyed as an alternative to Harry Kane as a replacement for Suarez, and going for the Polish international instead of the Spurs star may be a very wise move for the Blaugrana to make. The Genoa star has been on fire so far this year, with the forward bagging a total of 13 goals in just 8 appearances for the Italian side this season, making him one of the Europe’s top goal scorers so far this campaign. 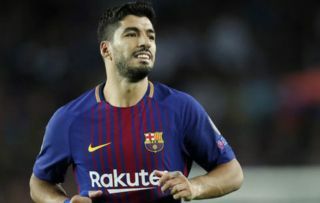 Suarez has been declining quite heavily these past few seasons, and it definitely seems like it’s time for Ernesto Valverde’s side to bring in a replacement for the Uruguayan. Piatek, given how well he’s started this season combined with his young age, looks to be one of the most exciting forwards in European football at the moment, and his signing could pay dividends for Barca in the future. Kane may cost Barca a hefty sum given his reputation and ability, and paying a lot less than that for Piatek may be a move that turns out to being the smart one for Barcelona to make in the future.